With summer retreating ever further into our memories, we’re all now hard back at work — toiling away day-in, day-out and drowning in both coffee and emails. Which is why, this week, some of the best office accessories have been piquing our interest. It can be difficult, when you’re on the move at meetings all day, to keep track of all your notes. Enter Moleskine. 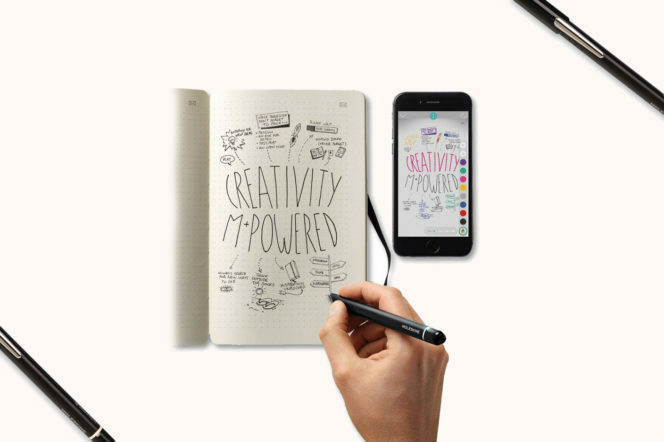 The storied stationery brand have created a Smart Writing Set that captures every pen stroke digitally, transferring words and drawings from page to screen in real time. 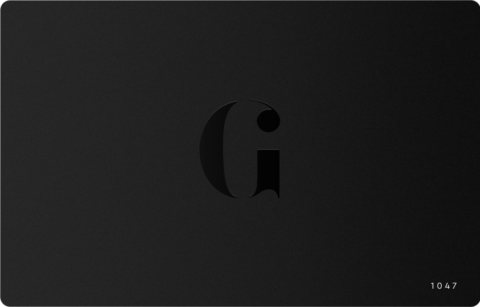 It’s the notebook of the future — but it could be yours right now. 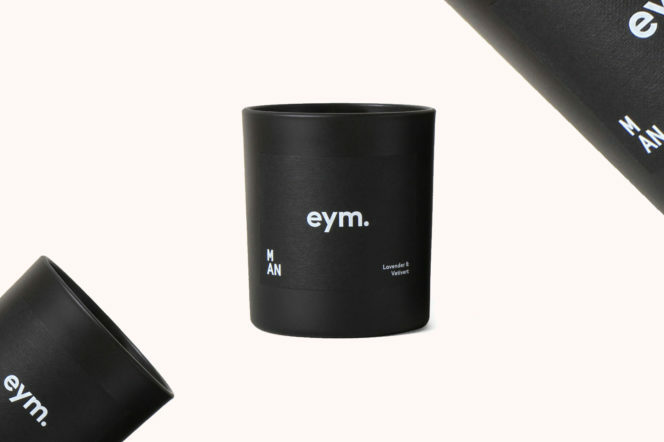 With a burn time of 50 hours and a scent that has been beautifully-layered and especially-formulated to smell “masculine,” this candle is perfect to spruce up even the most unloved bachelor pad. We’re particularly fans of how it’s not your classic “man” scent, but instead lets us give lavender and vetivert a chance. 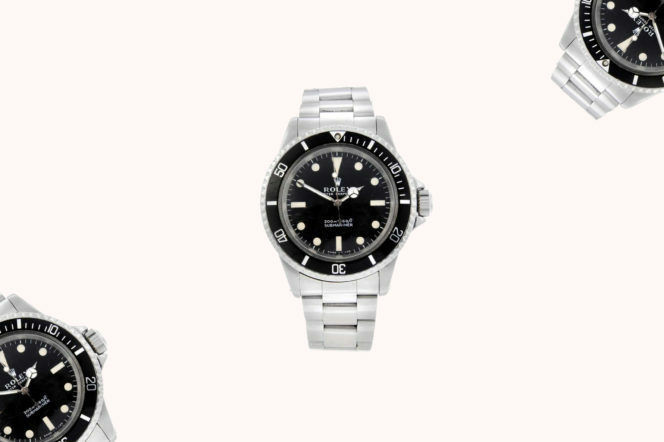 Okay, it might not have been worn by a real Bond, but this Rolex Submariner (ref. 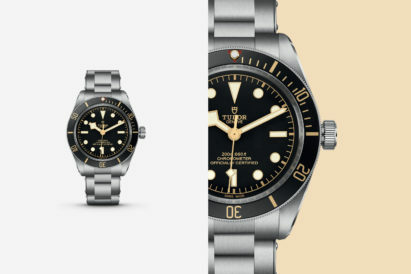 16610 if you must know) can still be classed as a piece of true 007 history. 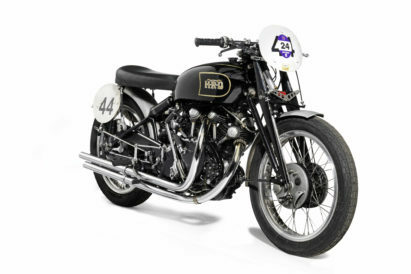 Timothy Dalton’s stunt double strapped on the timepiece — along with his Walther PPK — in several scenes, most notably the film’s climactic Mexican truck chase. Here’s a treat. This cigar – a Macanudo Mao Limited Edition No. 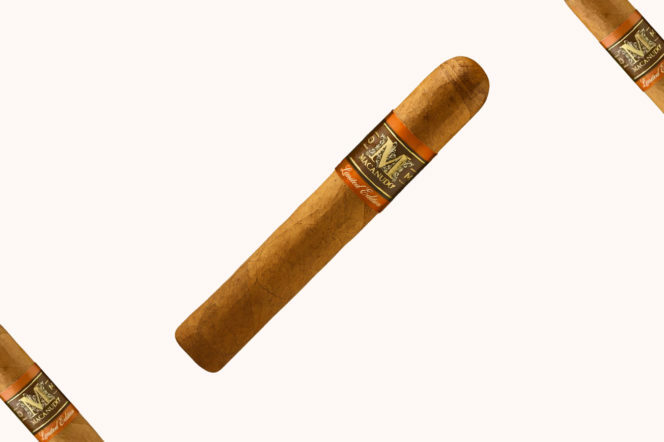 10 to give it it’s full name – is a sturdy Robusto, crafted using vintage Dominican seeds from the 1960s. That’s real Don Draper territory. And, with aged long filler tobaccos from Colombia and Nicaragua, it’s just as smooth as the ad man, too. It’s a Ferrari, but not as you know it. 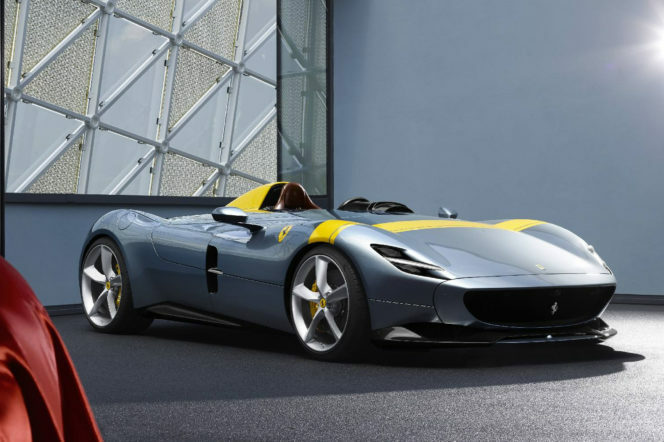 The first in a new series of special editions called “Icona”, the SP1 takes its inspiration from the most evocative Ferrari’s from the 1950s, and then stuffs today’s most advanced tech into them for good measure. It’s a one seater, so not big on practicality — but who cares about that with their supercars? 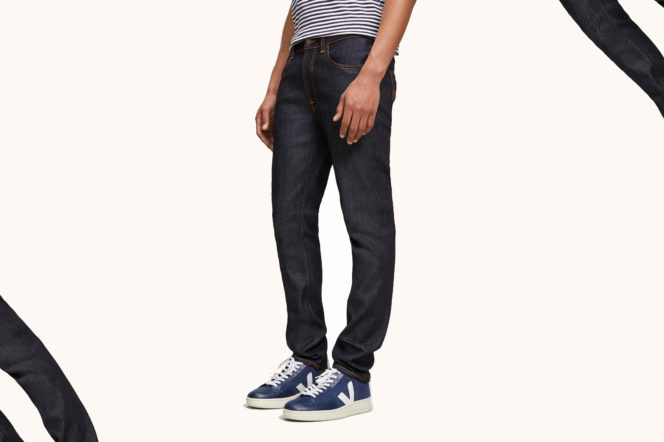 Crafted from organic cotton, with a comfortable stretch fit, Nudie’s Lean Dean slim-fit jeans are the perfect combination of fashion and function. 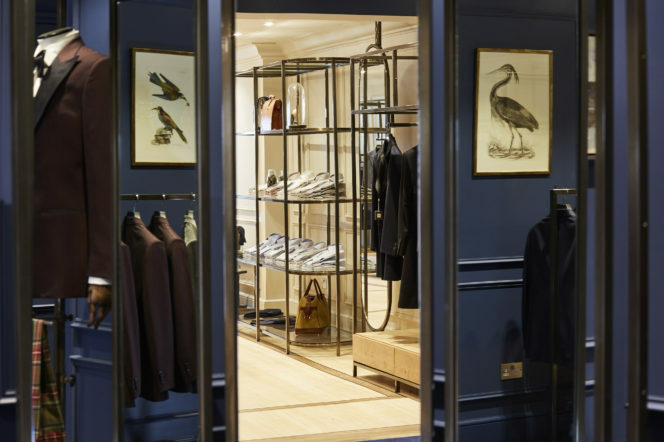 Characterised by a sleek leather patch at the waistband and the brand’s signature logo that tips the back pockets, you need a good pair of jeans in your wardrobe — and there’s nowhere better than Liberty London to pick them up. Every gentleman should have a globe. They promote adventure and exploration, and — as we know — travel broadens the mind. 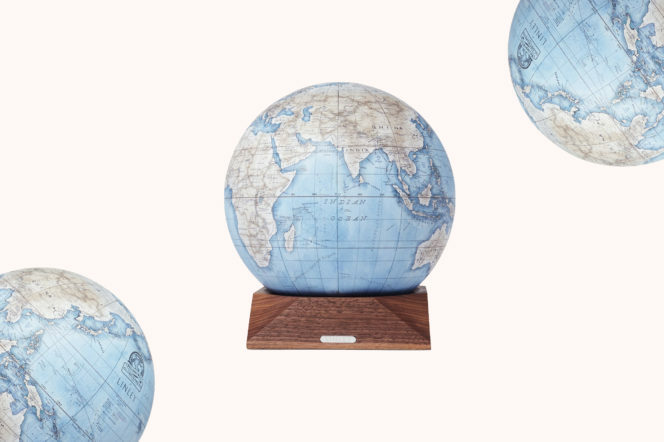 So who better to incite your wanderlust than David Linley, whose Sennelier watercolour-painted mini desk globe sits delightfully detailed atop a chamfered walnut base. 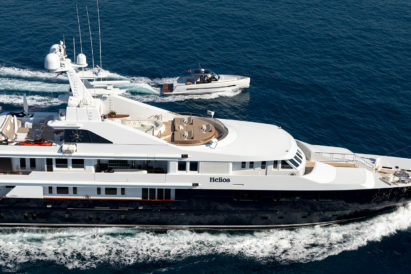 Now this is luxury. 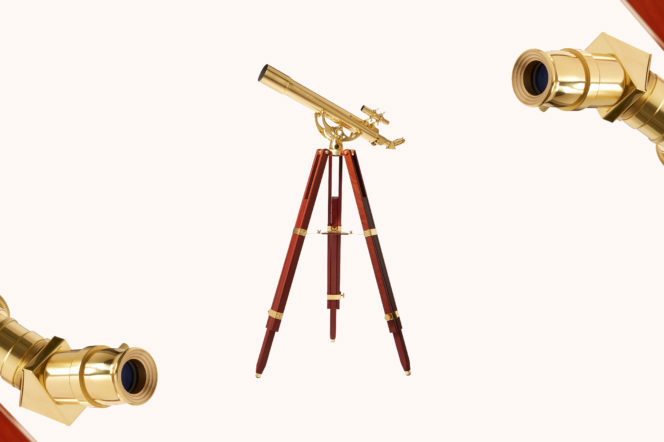 Powerful enough for terrestrial viewing and astronomical observations, this vintage-inspired telescope is just waiting to be the new striking centrepiece of our study. We’d love it even if it didn’t work, but the fact it does just makes it infinitely, telescopically better. He may outfit Bond these days, but Tom Ford has never given the superspy any eveningwear as natty as this to wear. 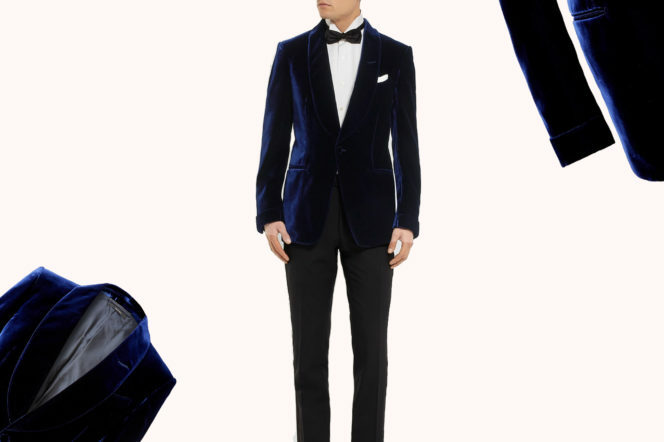 A plush velvet “Shelton” tuxedo jacket, this has the brand’s signature slim-fit profile and sweeping shawl lapels. Sign us up — and sign Bond up too, come to think of it. With the telescope, Smart Writing System and mini desk globe above, you’d think that your home study has had enough love this week. Not so. 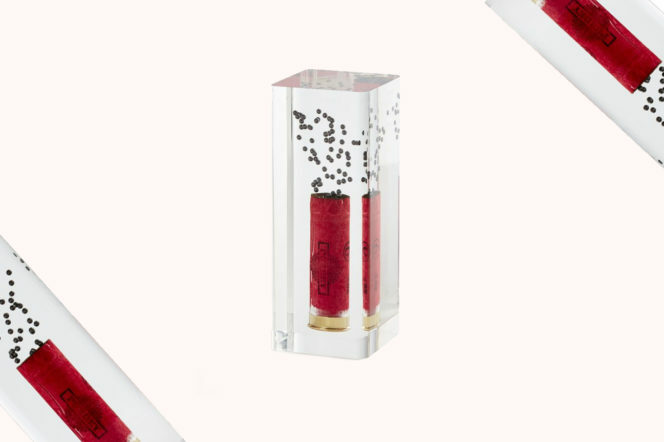 From Purdey, this genuine fired cartridge has been set in perspex to show the immediate aftermath of the firing pin striking the primer. That, and to weight your papers down ever so dramatically. 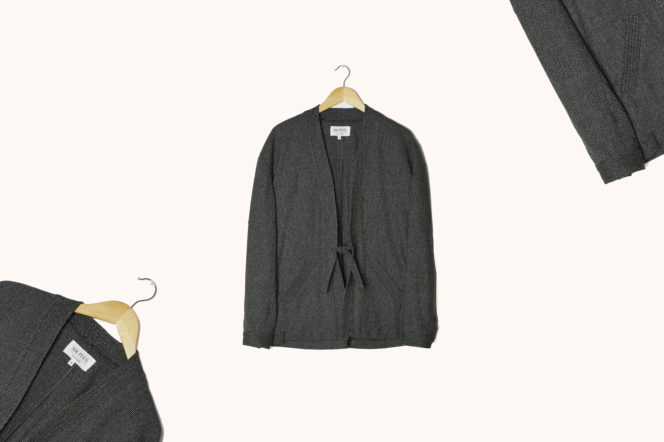 Made in England from surplus wool — like everything from our favourite eco-minded fashion brand — this new and striking jacket draws inspiration from the traditional Japanese Noragi kimono-wear. An oversized fit, corozo cuff buttons and soft dropped shoulder give it class and, more importantly as the seasons turn, comfort.